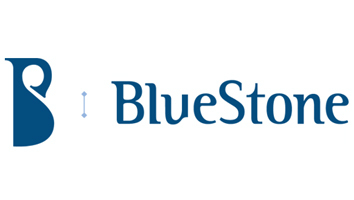 Bluestone aims at revolutionising real jewellery and lifestyle scenario in India with a firm focus on craftsmanship, quality and user experience. 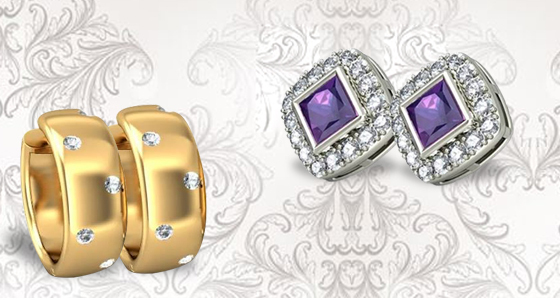 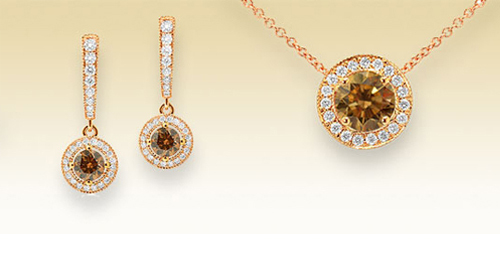 It houses more than 4000 unique designs to choose from. 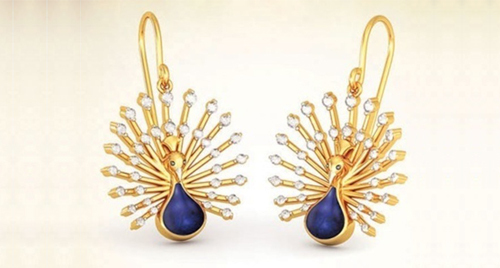 All these designs are crafted to perfection with utmost care giving you the flexibility to customize the product's gold purity and colour or diamond clarity to suit needs.